Students in the middle school are not permitted to take courses in the summer in lieu of in-class instruction during the school year. Our philosophy does not align with teaching concepts and skills included in a full year course in 6 weeks to middle school students. We want students to have the gift of time to master the fundamentals of both Algebra and Geometry over the course of a full year with in class instruction. Rising 7th and 8th graders will not be permitted to skip a full year’s instruction in school in either Algebra or Geometry. We will not accept summer Algebra or Geometry grades for advancement purposes in the middle school. 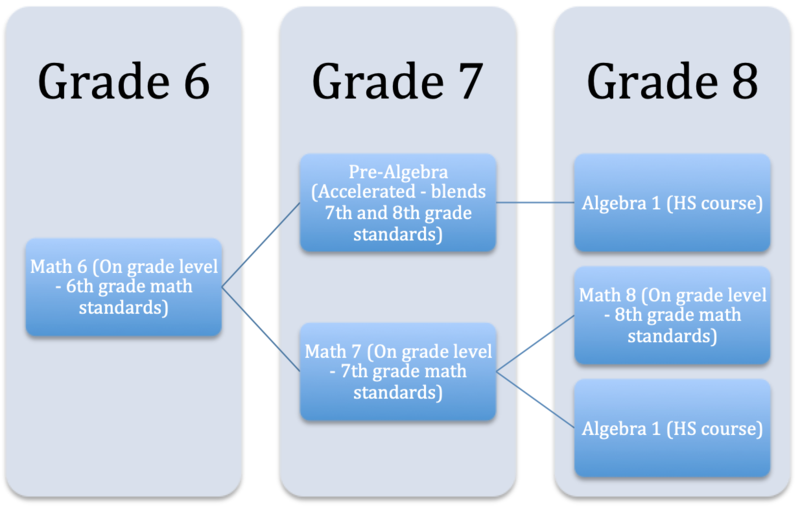 Note: Students in Pre-Algebra will be placed in Algebra if they score an average of 85% or greater in the year and score a 80% or greater on the Algebra Predictive test. In the event that there is cause for concern, we will reach out to the parents/guardians. 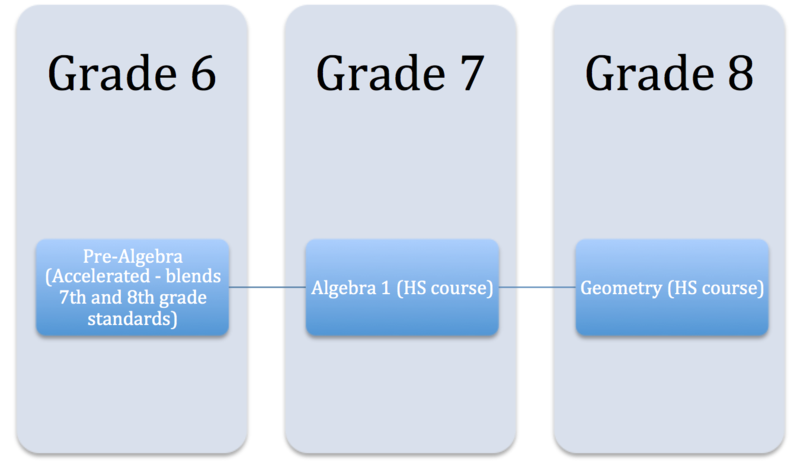 Similarly, students that have completed Algebra will be placed in Geometry. In the event that there is cause for concern, we will reach out to the parents/guardians.